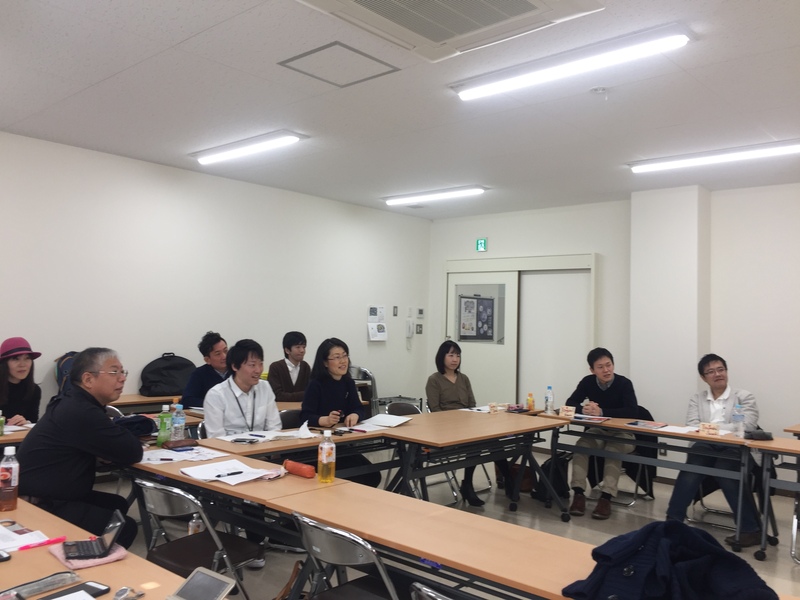 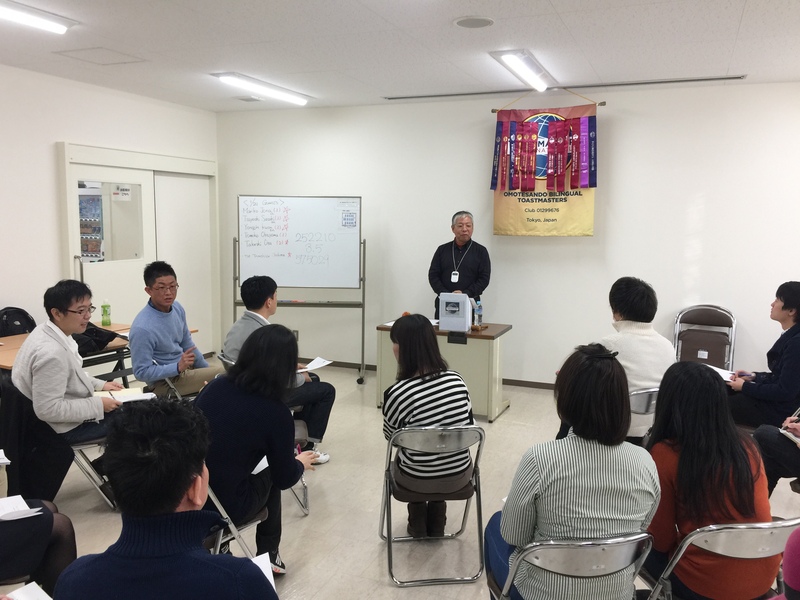 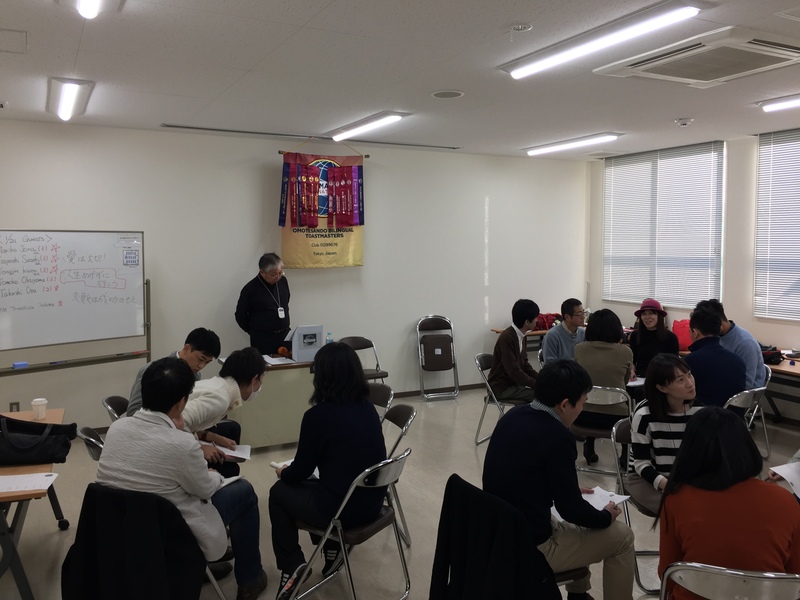 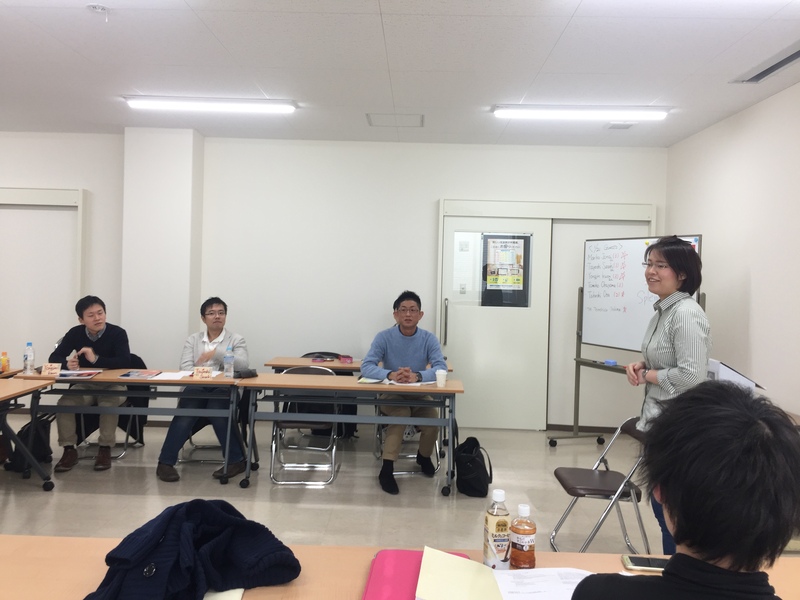 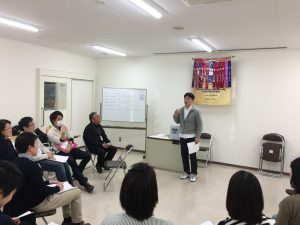 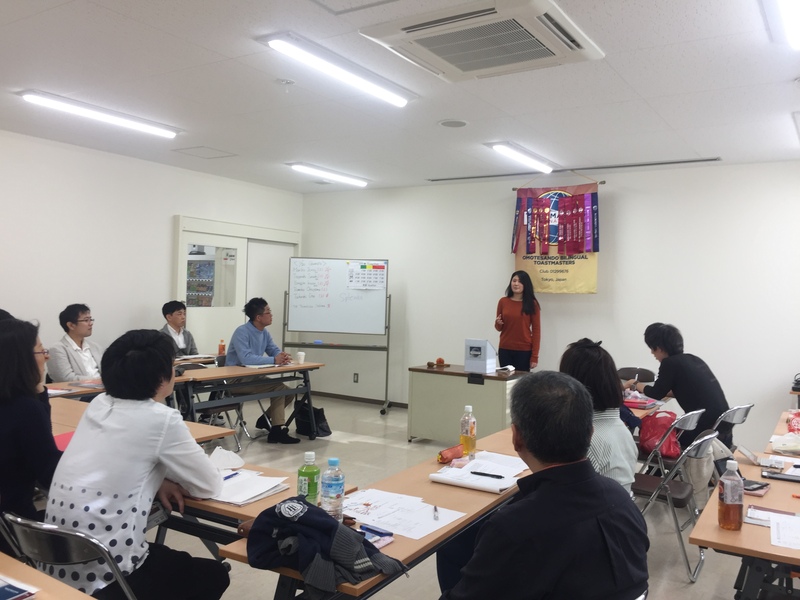 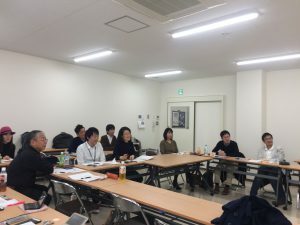 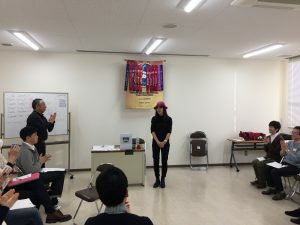 We had two sessions: the first half was the regular educational session in English(prepared speeches, table topics and evaluations) and the later half was a special workshop performed in Japanese “Workshop for making speeches easily”. 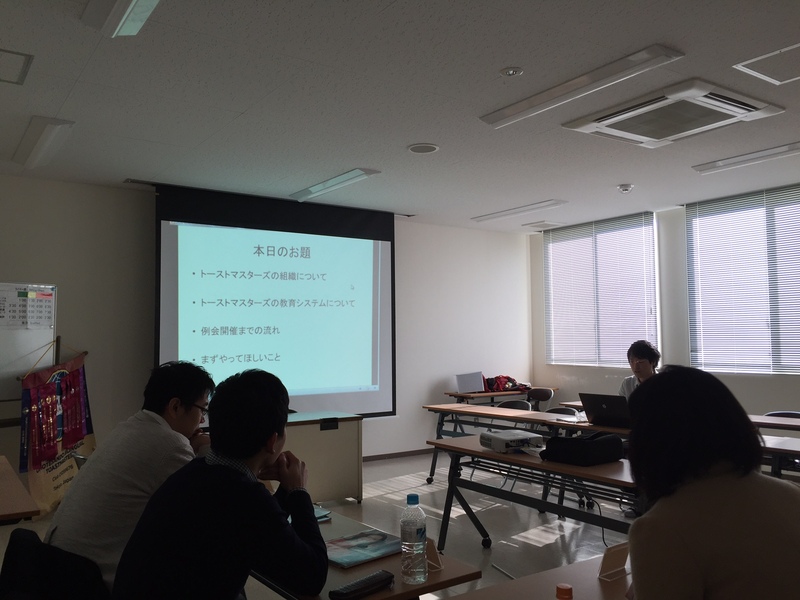 The meeting was really meaningful and a good learning experience for us. As the workshop was held today, you can learn several speaking skills through both learning and practicing. In addition, now is the best timing for you to listen to lots of“splendid” speeches, because the speech contest season will start soon. 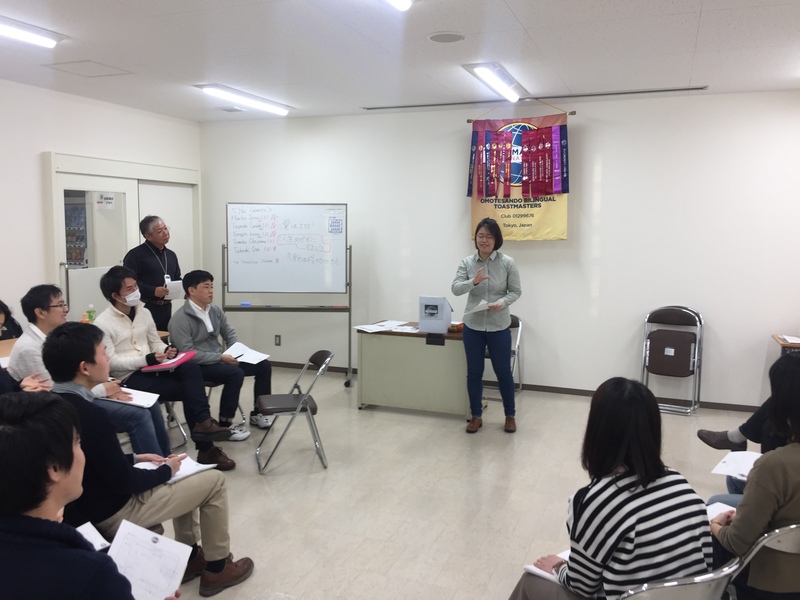 Please come see our meetings!